School might be starting, but summer isn’t over just yet! August is Family Fun Month…the perfect time to celebrate the last of the dog days together. Try these family-fun activities and recipes to help make the most of the last remaining days of summer. Do you remember going to the drive in as a kid? 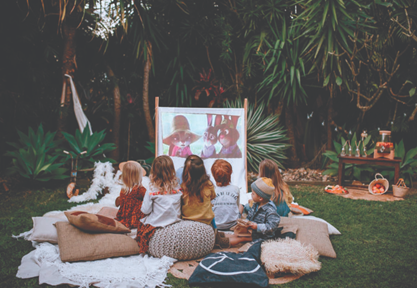 Bring a little of that magic to your backyard and watch your favorite family movie under the stars. All you need is your movie of choice, a plain white sheet, a projector (check at your local library for a rental! ),blankets and pillows and snacks of course! 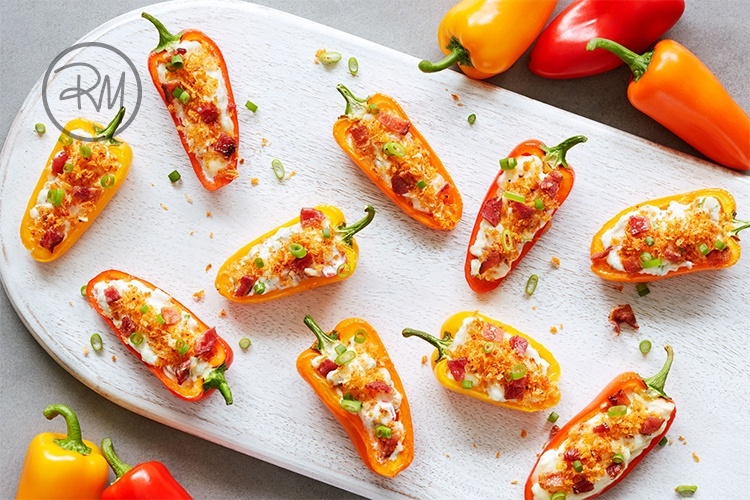 As a true family night classic we recommend these delicious and flavorful One Sweet® Pepper Poppers. 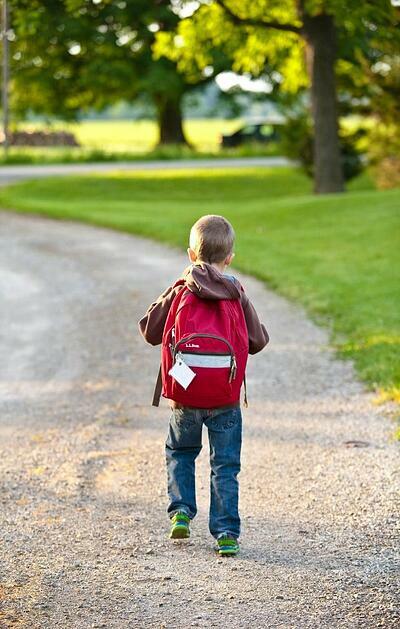 Back to school is stressful for everyone, but for some it’s a financial burden that is hard to meet. One easy way to give back is by packing backpacks for children in your community that are in need. 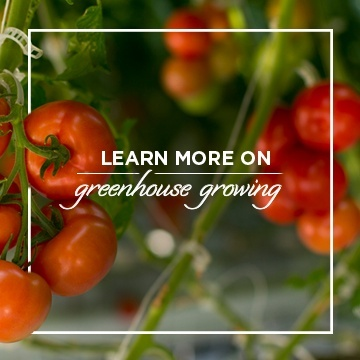 Use this handy checklist of must-have supplies. No pool? No problem! 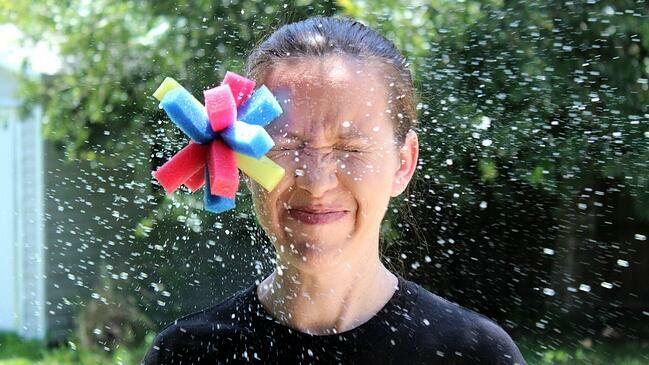 These fun backyard water games will send summer out with a splash! Kids and adults alike will love these splash-tastic games that are sure to keep everyone cool during a hot weekend. Don’t forget to refuel and stay hydrated! 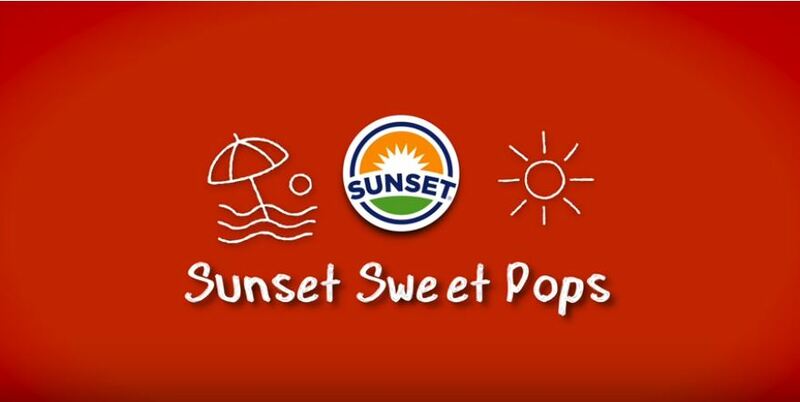 Our SUNSET® Sweet Pops are the perfect outdoor snack! 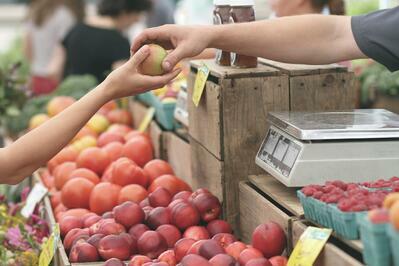 Help your kids get excited about new foods by taking them to the farmers market. Spend a Saturday together strolling through the stalls and allow them each to choose one fruit or vegetable they have never had but want to try! When you get home work together to find a fun way to incorporate them into a kid friendly recipe that your child can help make. 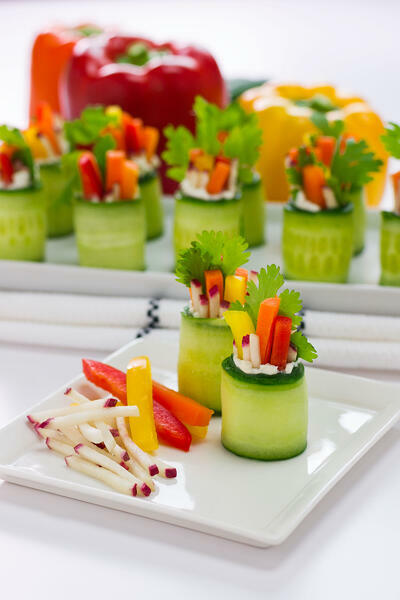 We suggest choosing something fun and flavorful like these Cucumber Wrapped Veggie 'Sushi' with Radish Sticks. 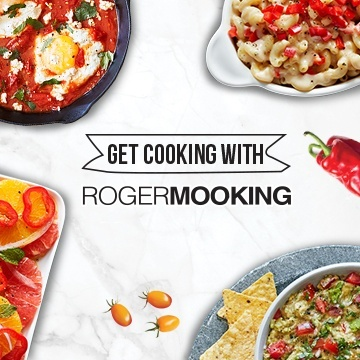 Whether it’s enjoying a simple starry night together or going all out with a backyard party, we hope this guide inspires quality family time and sends summer out with a flavorful splash! Let us know how you plan to celebrate Family Fun Month!